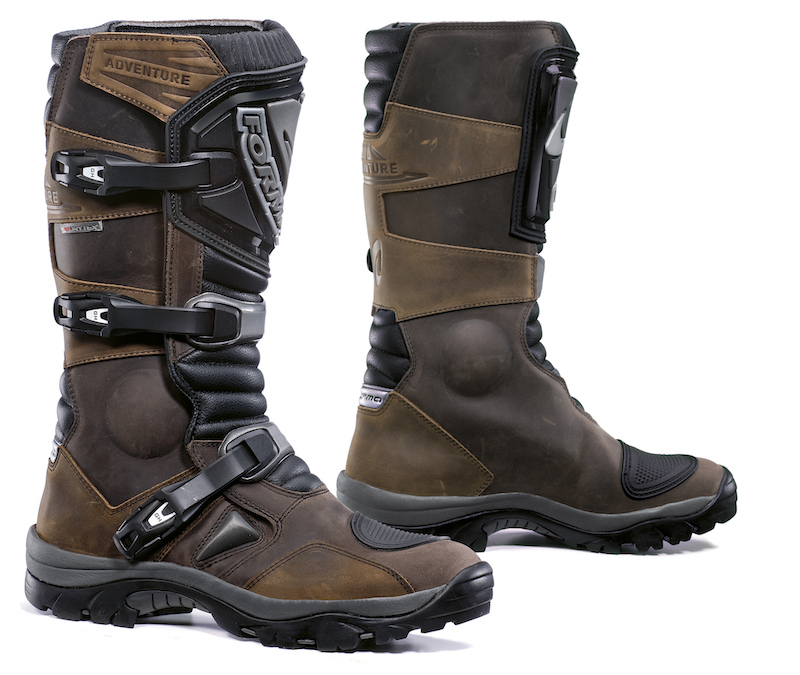 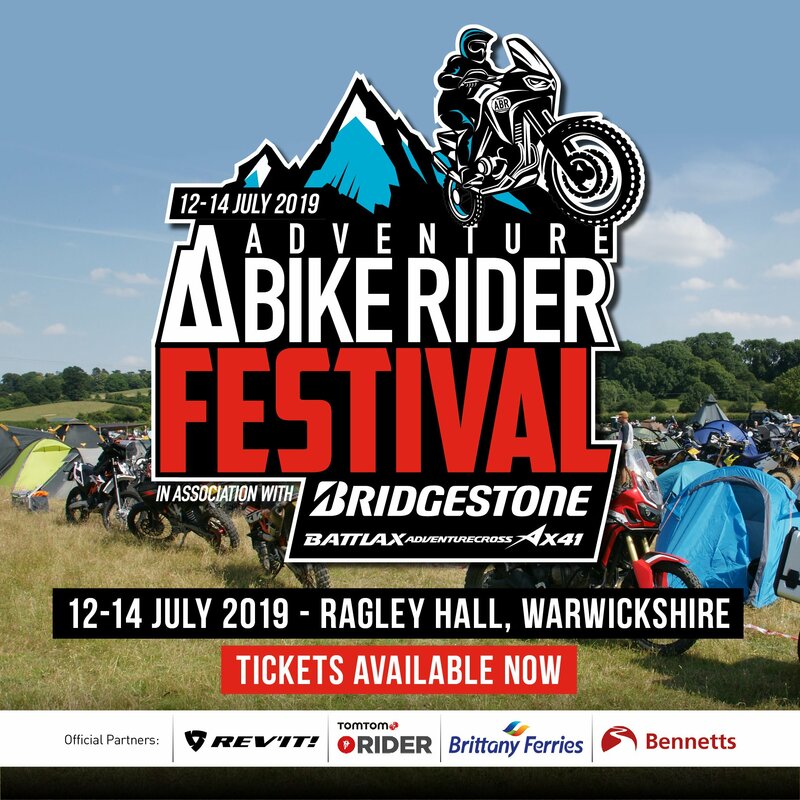 The Forma Adventure Boot has certainly caused a stir over the past few years, with many riders swearing by them and their affordable price tag for all-round quality. 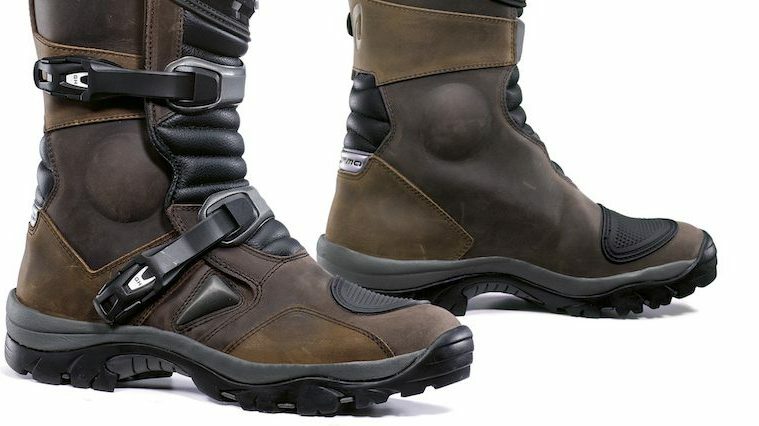 Indeed, you just need to look at them to see that they’re a beautifully designed pair of boots, with their oil-tanned brown leather offering a gorgeous and adventurous aesthetic. 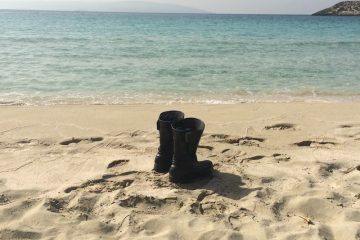 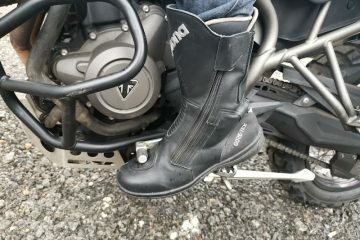 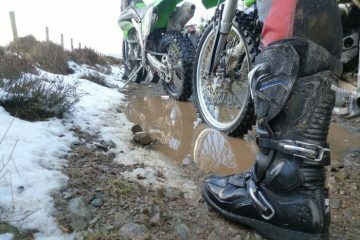 In terms of protection, the Forma Adventure boots perform OK, but not great. 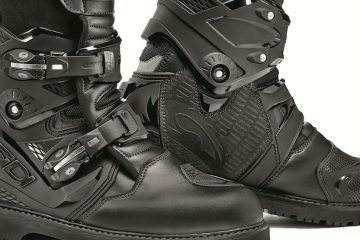 You get ankle inserts and a shin guard, though these are flimsy and they won’t be of much help if you drop your bike on your leg. 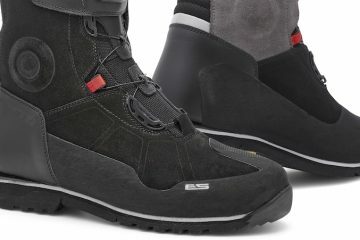 The heel cup and toe box are similarly soft, which adds to comfort, but detracts from the overall foot protection on offer. 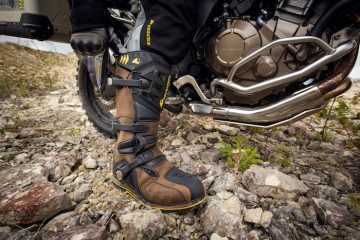 Conclusion: The Forma Adventure boots area perfect for those wanting good looking, adventure-styled boots with great on-road and adequate off-road performance.